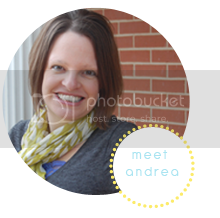 I have been very MIA on this little blog during the last month as hubby finished up flight school and we moved back to KS. I finally have a few minutes to get a blog post finished! 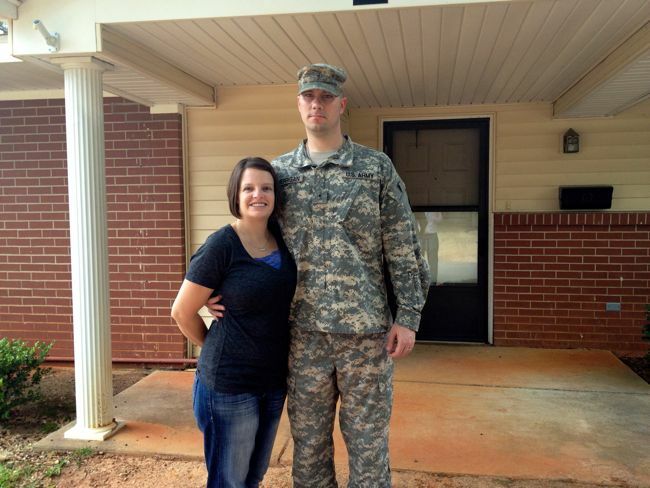 This was our last picture in front of our house at Fort Rucker. Still makes me sad to think we are not living there anymore! 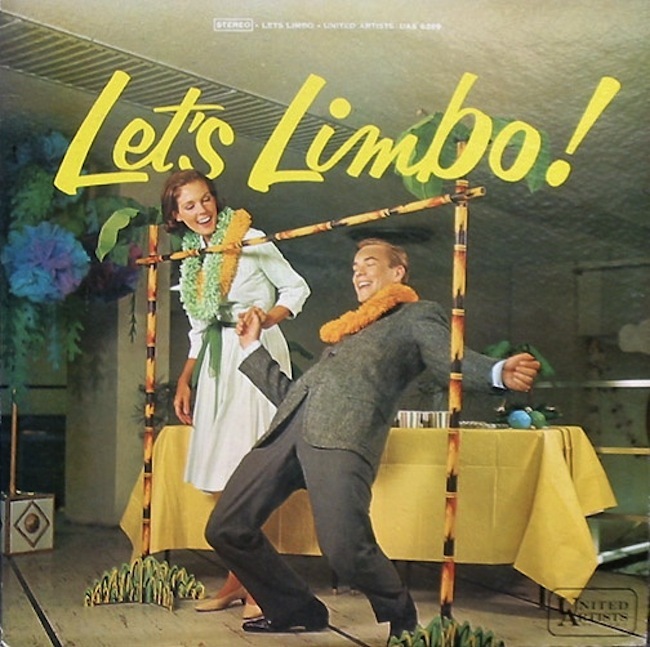 Remember playing limbo at the skating rink as a child? Am I aging myself!?! Remember the feeling when you were bent over really low under the limbo bar? In that moment when you are in the middle of the bar and not sure the outcome, will you touch the bar and fall or will you make it under and get to go for another round??!! 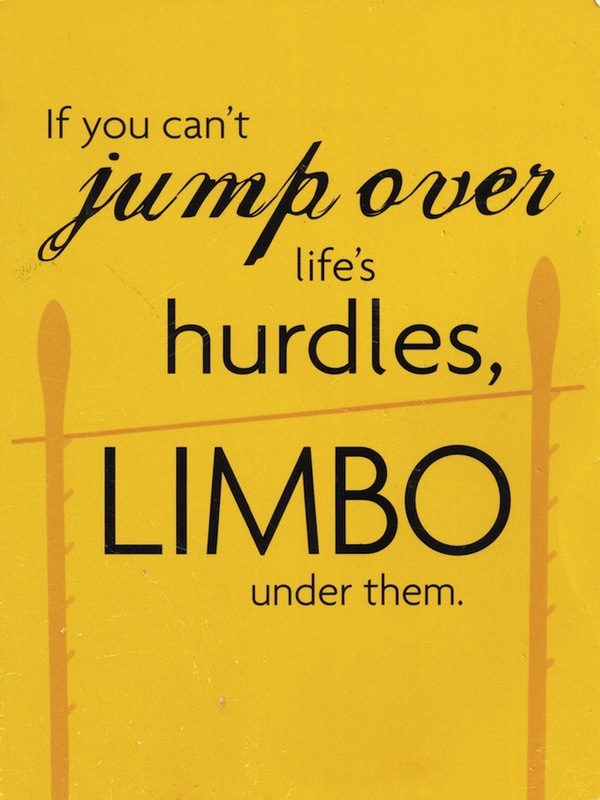 That is where our life is right now, in the middle of the limbo bar! We arrived back in Kansas about 3 weeks ago. After B graduated we loaded up our cars and started the long drive back to KS, even though I REALLY did not want to leave AL yet. The 2 years we spent at Fort Rucker were wonderful and we have some great memories. Even though I was sad to leave, I am so excited B has completed flight school and he can move forward with his aviation career. 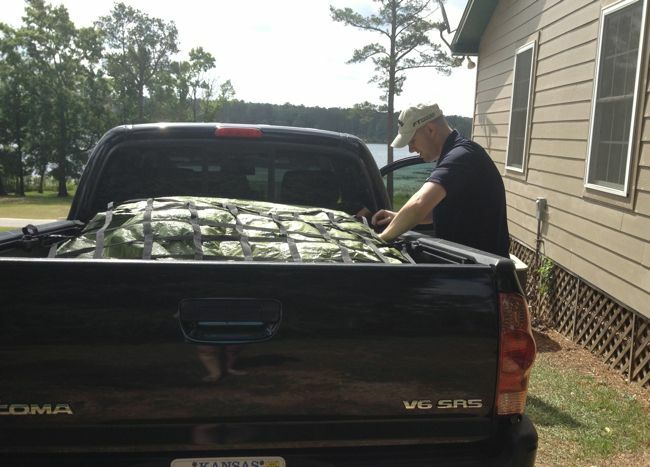 B loading up truck before leaving Fort Rucker. After 20+ hours and 2 days of being on the road we were SOOO glad to be at my parents house. My dad came down for graduation so he drove back with us which helped with the long and boring car ride! I am working on being content with being in KS, even though I was not thrilled to be back. Once we get settled into our jobs and find a new place to live it will start to feel more like home again! The transition has been made easier since we have my family and our friends here. It has been fabulous to see old friends + family and we haven't even seen everyone yet! My wonderful family even threw us a surprise welcome home and congrats to B party. We are temporarily living with my parents until I find a full time job. B will be finishing up his degree in the fall so we will be moving back to the Salina area as soon as I secure a job. While I am searching for a job I am working part time at the coffee shop I worked at 10 years ago, the last time I lived with my parents (during one of B's deployments). During the week B is in Salina doing some training with the National Guard, so I look forward to the weekends so I can see him! This is why I feel like our life is in limbo right now. I should be used to this by now being married to the B and the military for 10+ years, but it is still somewhat annoying not to have a set plan! I have a couple posts coming with lots of pictures of all the graduation events, so check back this week for details on all things graduation! good luck finding yourself a job and hope you guys get to start feeling settled soon! Good luck settling into your new life. We have just moved back to England following 2 years in Canada, so completely understand.